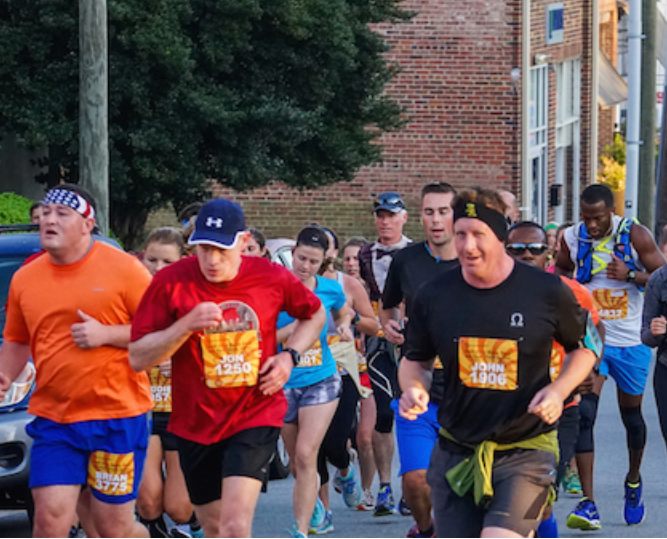 The weekend kicks off with the expo and packet pick-up in downtown Durham, followed by a Carb Crawl, with local restaurants showcasing why Durham is foodie heaven. Habitat for Humanity of Durham continues to be the Official Charitable Beneficiary of this landmark running and food event. The partnership enables the two organizations to continue their commitment of creating positive economic and social impact for the Durham community for the next five years, funding the building of Habitat houses in communities across Durham.